Climb aboard an exclusive dream with Marinanow! 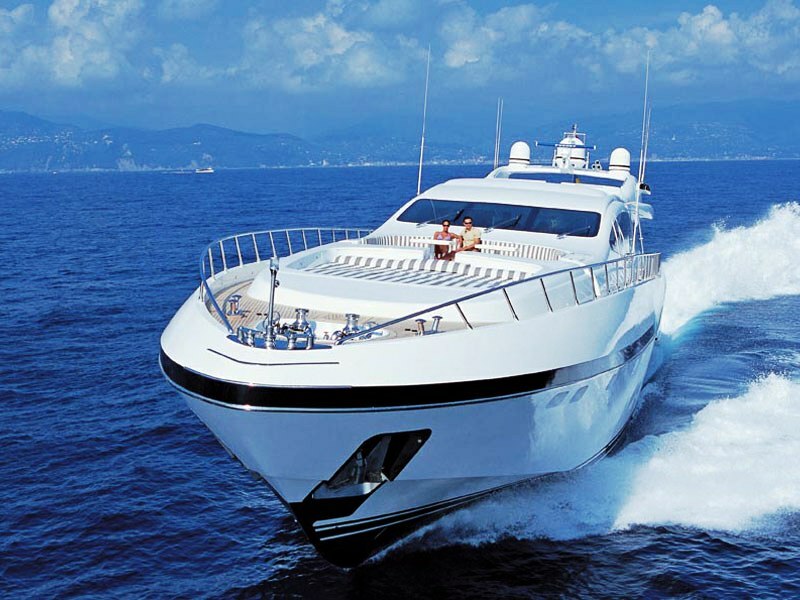 Marinanow offers a luxury yacht rental service for holidays around the Mediterranean. Take a virtual tour of our most exclusive yachts and check out their technical characteristics and sizes online: at home, in the office or via our smartphone app for iOS and Android. Look at the amazing exterior designs and the elegance of the interiors until you find the yacht that best suits your needs then tailor your trip by choosing which on-board services you require to enjoy maximum comfort at sea. You can request a quote and book directly online or if you prefer, contact the Marinanow team by email or telephone and we will be happy to provide more information or to start negotiations confidentially. Choose the starting port and whether it is just a relaxing holiday, a special occasion or the cruise of a lifetime the entire Mediterranean will be your playground. Do you own a luxury yacht? Why not rent it out using Marinanow. Click here to discover how.